With more than twice as many film screenings planned, the second annual Chandler International Film Festival is set to return to the Crowne Plaza San Marcos Resort from Jan. 12-15, 2018. A star-studded event, CIFF will screen over 150 films over the course of its four-day event with premier, feature and short film screenings spanning categories including comedy, drama, action, horror, suspense, animation and more. Other highlights include red carpet opening ceremonies, educational workshops, a film auction, film market, after parties each day and an awards ceremony. Daily passes include general admission and VIP options, with prices ranging from $35-$115 per day. Tickets are on sale now at ChandlerFilmFestival.com. 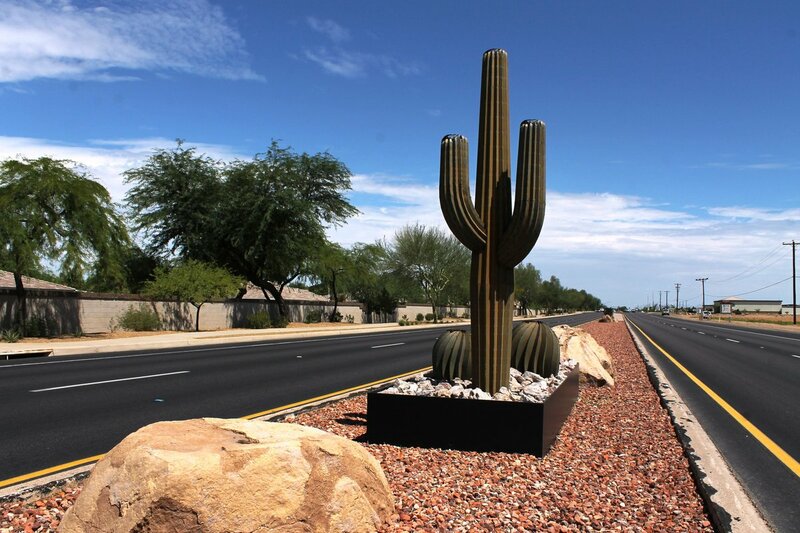 Two landscaping projects that beautified areas of Chandler have received awards from the Arizona Landscape Contractors Association (ALCA). 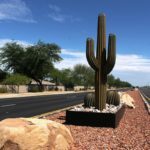 The installation of decorative metal cacti in the median of Arizona Avenue south of Chandler Heights Road received the association’s highest recognition, an Award of Excellence. 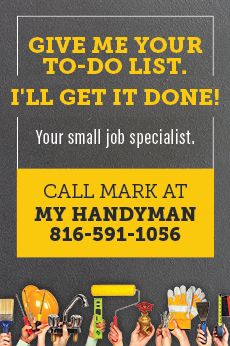 This award is given to projects that demonstrate outstanding levels of workmanship and creativity. 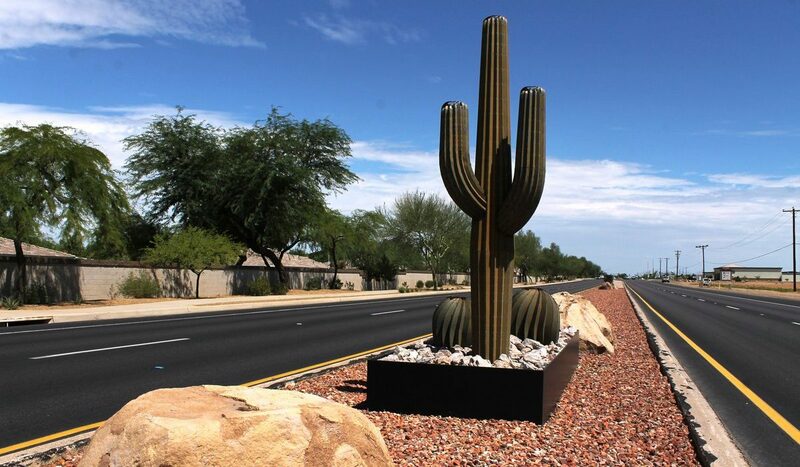 A decorative wall and landscaping project along the north side of Knox Road west of Nebraska Street received the group’s Award of Distinction, presented to projects of superior workmanship. Both projects were designed by Bart Brown, the city’s landscape maintenance and design coordinator. Located at the historic site of the Riggs Family Farm, Greenhouse Gardens is a four-acre urban market garden in Chandler. 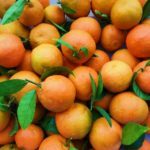 They grow seasonal vegetables, herbs and fruits that are sold on-site every Saturday from 9 a.m. to noon. Right now, the citrus is ripe—tangerines, lemons, ruby red grapefruits and tangelos are available at the market. Learn more at Facebook.com/GreenhouseGardensAZ. or kyoung@slhoa3.com for more information. January is Bath Safety Month, which aims to spread water safety awareness and prevent disaster that often accompanies bath time. British Swim School recently opened a new location in Gilbert, near the Loop 202 and Gilbert Road, and is dedicated to promoting the essential survival skills needed for water safety in a fun and gentle environment. A big misconception is that these lessons are just for the pool, but they apply to bath time too. British Swim School’s top tips include having an adult ‘Water Watcher’ always present to keep an eye on children, preventing slips and falls, ensuring a proper water temperature and being aware of sharp edges. Women who want to make a difference in their community but have limited time are invited to learn more about 100+ Women Who Care Valley of the Sun at an introductory event hosted on Feb. 8 at 6:30 p.m. at The Forum in Chandler. The concept is straightforward: 100+ women, one hour per quarter, $100 per individual member/team = $10,000+ to a local charity. 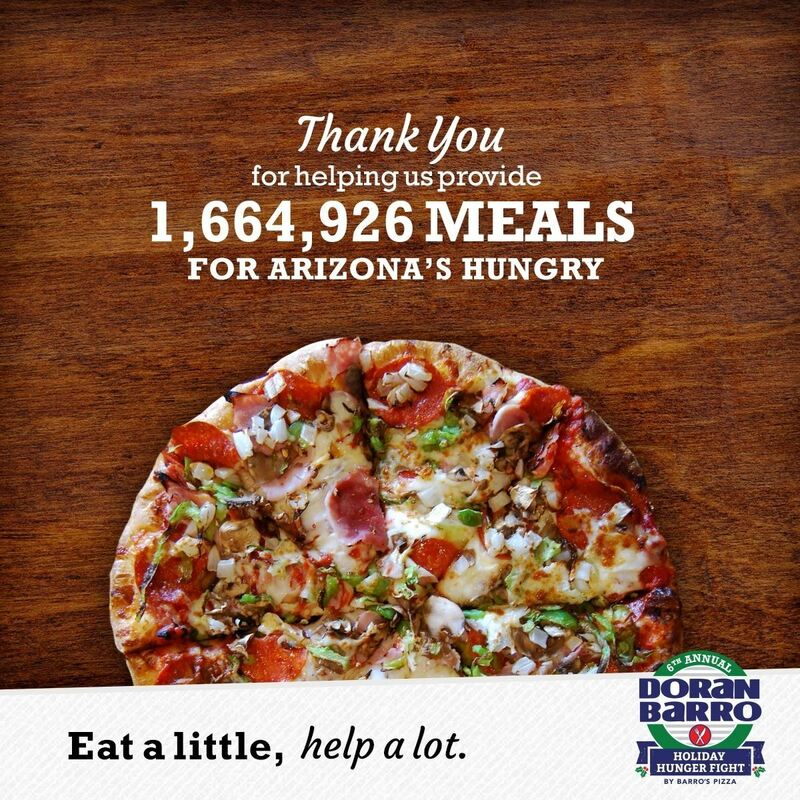 The causes supported come directly from the members who care about the issues facing us today, such as poverty, hunger, homelessness, disease, seniors and children. 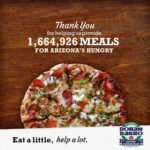 The chapter has sister groups in Ahwatukee, Scottsdale and the West Valley, who have collectively donated over $225,000 in the past three years to local nonprofits. 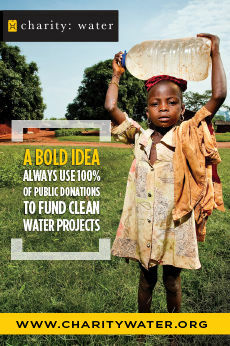 Learn more at 100WWCValleyoftheSun.org. 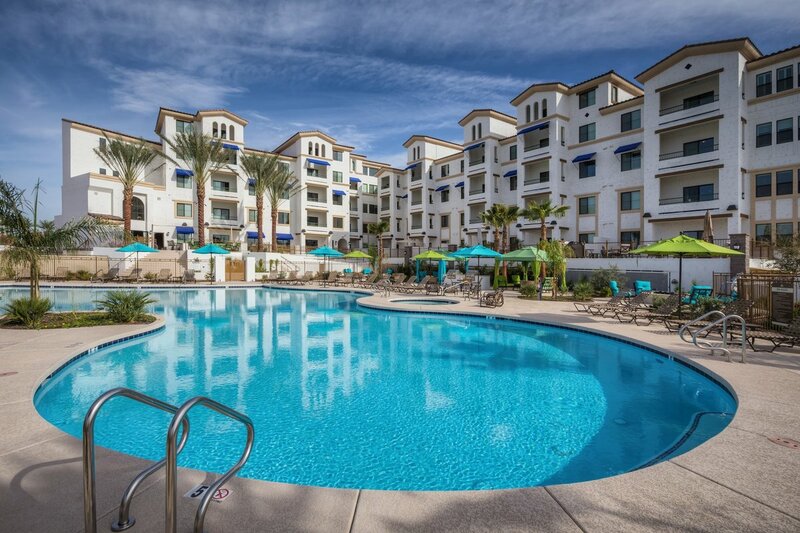 Featuring a collection of 278 homes, The Cays is the only multi-level condominium community of its kind in Chandler. The latest models unveiled showcase three of the most popular floorplans thus far, including The San Roque Loft, a 1,060 square-foot home with one bedroom plus a loft and two-and-a-half bathrooms; The Montecito, a 1,348 square-foot home with two bedrooms and two bathrooms; and The Riviera, a 1,466 square-foot home with two bedrooms, two bathrooms and an office. 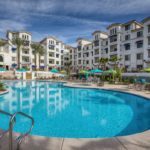 Each floorplan comes with a balcony and residences located on the ground floor feature a 1,000 square-foot patio, perfect for seamless indoor and outdoor living. For more information, visit TheCaysatOcotillo.com. 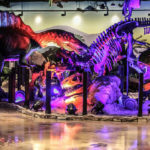 Pangaea Land of the Dinosaurs will take guests back in time to the era of dinosaurs, with riveting educational exhibits featuring more than 50 life-sized animatronic dinosaurs, interactive activities, fossil excavations, face painting, sifting activities and more. 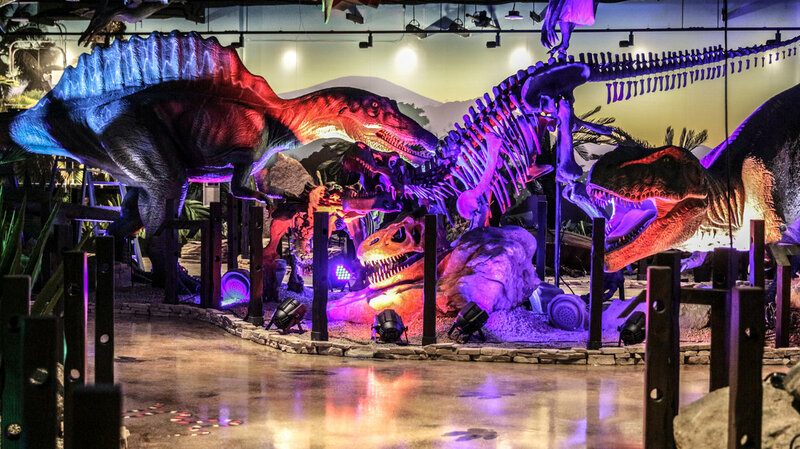 The attraction combines the thrills of a prehistoric-themed entertainment concept with educational elements designed to help children and their families learn more about some of the most mysterious creatures to ever walk the Earth. Pangaea is located inside OdySea in the Desert at 9500 E. Via de Ventura in Scottsdale. Learn more at LandOfTheDinos.com.